The motor vehicle industry's main lobby organisation in Brussels asked the European Commission in 2012 to take action against a company offering to tamper with emission filters, according to an email seen by EUobserver. The request is somewhat ironic, considering that it has since emerged some car companies themselves have misled the public about how their cars' emissions filters worked. 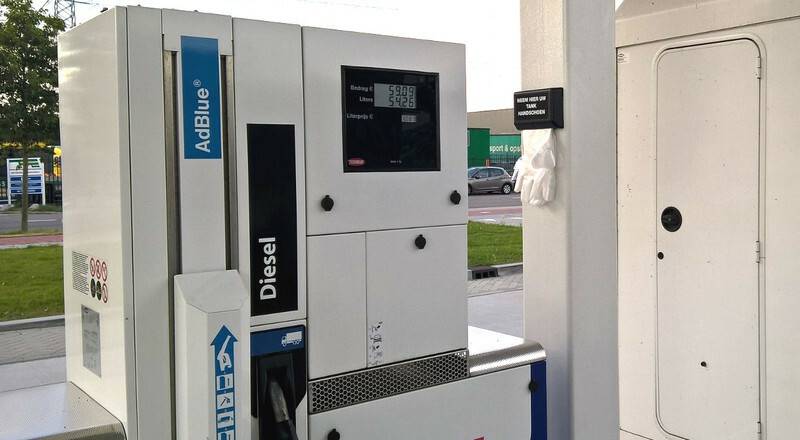 Many diesel cars and trucks have an emissions filtering system that requires AdBlue, a brand of diesel exhaust fluid made of urea and deionized water. After so many kilometres of driving, the AdBlue tank needs to be refilled, at the cost of the owner. 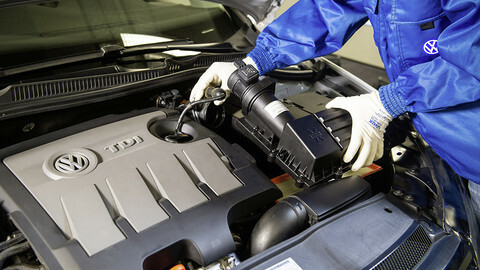 Most cars will refuse to start if the engine control unit (ECU) thinks the AdBlue tank is empty. In an email to the commission, a representative of the European Automobile Manufacturers Association (ACEA) wrote that a company called ECUFlash was “once again” advertising to reprogramme diesel cars so that a warning to replace AdBlue will no longer appear in the vehicle's dashboard. The tampering would allow the car or truck to operate without the emissions filter doing its work to prevent pollution. The ACEA employee wrote in April 2012 that the issue had already come up two years before, and that at the time vehicle manufacturers persuaded ECUFlash to no longer publish their logos on its website. ACEA also pointed out that in the US, a website domain of a company offering similar services was seized. “Can't the EU also act like the US Department of Homeland Security and take similar measures against websites offering goods or services that are against the common interest?”, the author added. The email had the subject line “Emission control defeat devices advertised on the web”. Defeat devices, which switch off or turns down the emissions filter under certain circumstances, are banned in the EU and the US. But ACEA's request for action against the sale of defeat devices rings somewhat hollow four years later. In the period the email was written, Volkswagen Group was already installing its own defeat devices in diesel cars, aimed at fooling the emissions tests. Recent revelations have also shown that many car manufacturers have equipped their diesel cars with defeat devices, even though most of them argue that these are allowed, because of an exception in EU legislation. The commission, for its part, wrote ACEA back a week later. An EU civil servant wrote that although is was unclear whether the sale of the equipment was illegal, “it is clearly undermining the objectives” of the EU's car emission legislation. 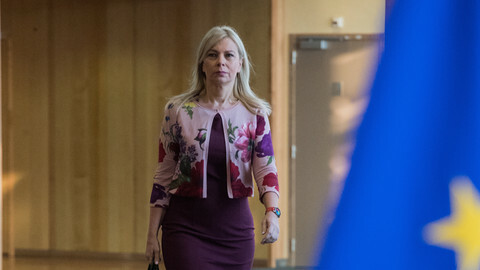 The civil servant added the commission should “raise the awareness of member states that ECU [engine control unit] tampering equipment exists and is readily available for sale on the internet”. 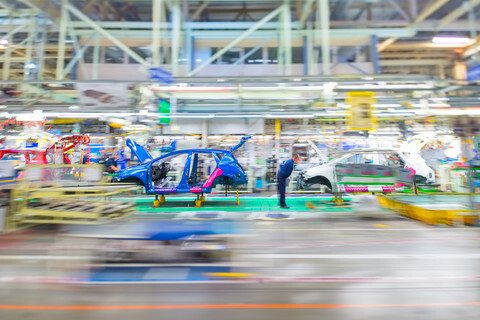 “Obviously the issue will need permanent supervision, probably resulting in a cat-and-mouse game between manufacturers of vehicles and tampering tools,” the commission representative wrote. 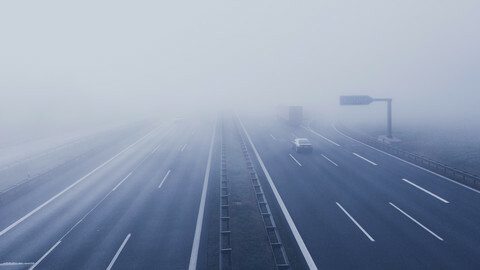 The issue was discussed some months later at a so-called expert group meeting of member states, the commission, and ACEA. It is unclear what measures were decided, but the Italian delegation had sent comments in advance, which are available online. “The issue of ECU tampering is not negligible, and a concrete action aimed to reduce this kind of manipulation is needed,” the Italians wrote ahead of the September 2012 meeting. They said that to discourage tampering, “adequate fines” for repairers and resellers, as well as for customers who ordered it, must be established. The Italian request for fines against tampering with the engine control unit also has some irony to it. Italy has one of the lowest penalties in the EU in place for the use of defeat devices. Four years later however, the UK-based company in question is still advertising its services online. ECUFlash is even boastful about it. “Our Adblue removal service is fully guaranteed and will never cause you a problem again,” the company says on its website. 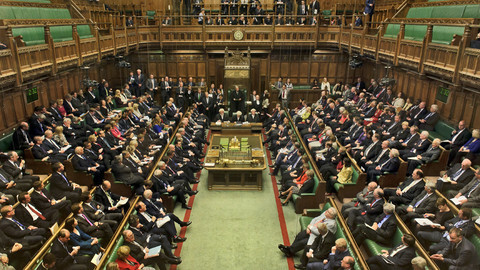 “This process of ECU reprogramming will not leave any traces of the system being inactive or any fault codes on the dash or in the ECU so you can take it into the dealers for service and they won’t be able to detect that its been disabled,” it adds, noting that after the procedure the car “will even still pass” the annual exhaust emissions test required by British law. 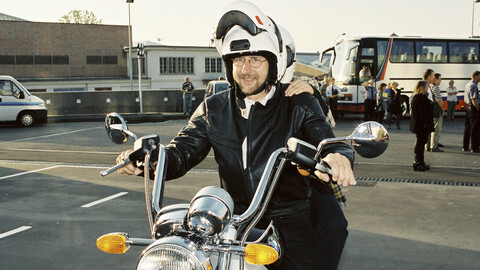 German MEP Bernd Lange wrote the definition of defeat devices in 1997 into EU legislation, but also the exception carmakers use as a loophole.